The Best Books I Have Ever Read. Leaders are readers. Readers are leaders. If you need assistance, please click here to send us an email. This is one of the most inspiring and practical books I have read in a while. If you are in the personal services business, it is must-reading. 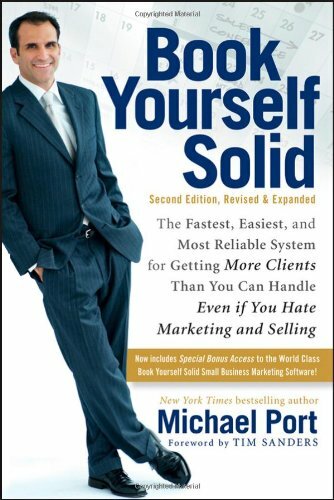 The subtitle says it all: The Fastest, Easiest, and Most Reliable System for Getting More Clients Than You Can Handle Even if You Hate Marketing and Selling. This book has 81 reviews on Amazon—68 are five stars! If you have a narrow definition of success, Elon Musk is one of the most successful entrepreneurs of all time. However, I see this biography as more of a cautionary tale. 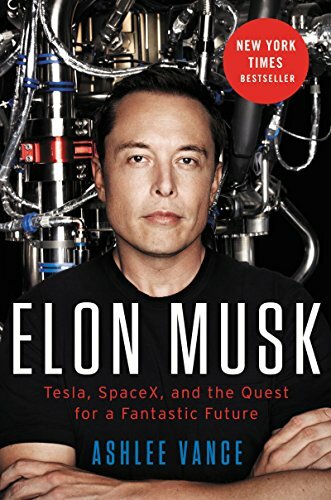 In his drive to win, Musk sacrifices friends, business associates, and even his family to get what he wants. His life (so far) is a living example of what happens when you value projects more than people. One of the biggest problems writers face is distraction. It is especially frustrating when the very tools designed to help you become a distraction. That’s why I am now writing everything in a simple text editor, using a method called markdown. It enables me to remove the clutter of technology and just write. 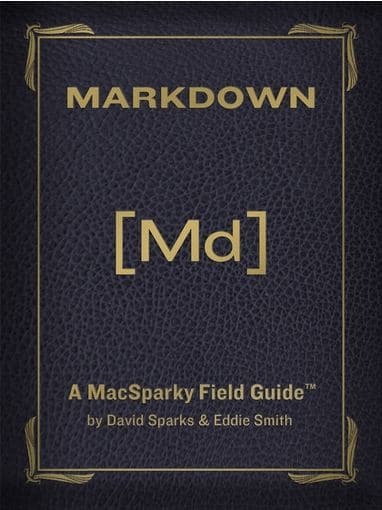 If you want to markdown, I recommend The MacSparky Markdown Field Guide by David Sparks and Eddie Smith. I read the whole thing in one sitting. The importance of sleep for our energy, focus, creativity, and overall health has been a major topic for me. When we skip sleep we downgrade our performance. But good sleep boosts our energy, mental function, everything. It’s like a secret weapon. 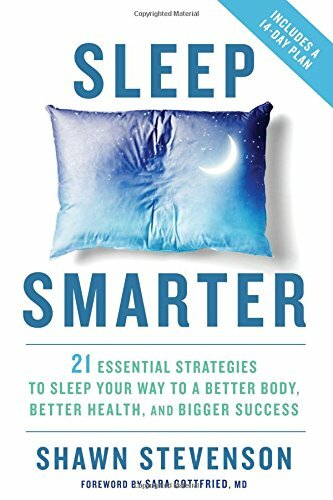 Sleep Smarter reveals twenty-one strategies anyone can employ to unlock the power of high-quality sleep. I was surprised to see how many I already knew and used. I was also surprised to see how many I didn’t. Mileage may vary, so Stevenson encourages the reader to experiment and optimize your sleep for success. Today, unlike any previous time in history, we have options about the work we do and the role it plays in our lives. But it is precisely here that so many of us get stuck. With so many choices, we struggle to figure out what we really want or where to start once we do. In The Art of Work, Jeff Goins provides a clear framework for discerning our calling, developing our mastery, and maximizing our impact. This is the plan we've been waiting for—from a guide we can trust. 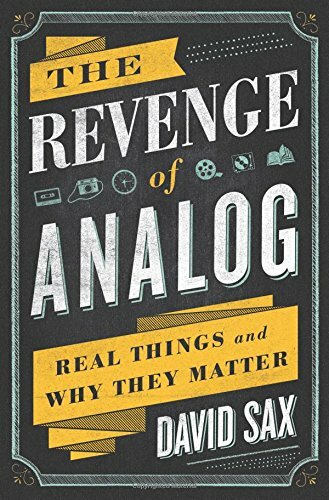 My personal involvement in the digital revolution made me extremely interested when I encountered journalist David Sax’s book, The Revenge of Analog. He follows the trend away from digital in several different areas including publishing, retail, the work environment, and education. Sax makes explicit something many of us feel implicitly. Real, tangible things matter. And that insight has tremendous implications for business today—not only in how we purchase and consume, but also in how we invest and grow. If we want to be productive, we have to stay focused on the kinds of projects that add real value to our businesses. But that’s harder than ever today. When I talk with busy leaders, they tell me the biggest productivity challenge they face is constant distraction. The problem is that even if those distractions qualify as work, they don’t add much value. Cal Newport, associate professor of computer science at Georgetown University, labels most of these activities shallow work. Think about bouncing in and out of email, checking social media, or tweaking lists. This is low concentration work just about anyone can do. 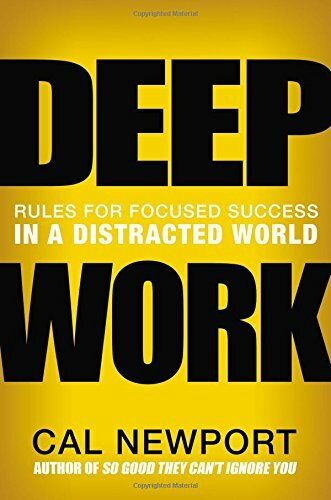 Deep work, on the other hand, requires intense focus and concentration. It’s demanding but adds a lot of value. 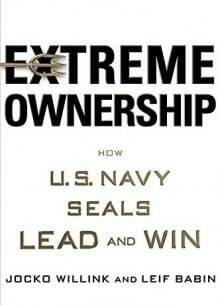 Extreme Ownership, written by two Navy Seals and Seal Trainers, is both compelling and practical. Each chapter begins with a combat example, taken from the authors own experience in Iraq. 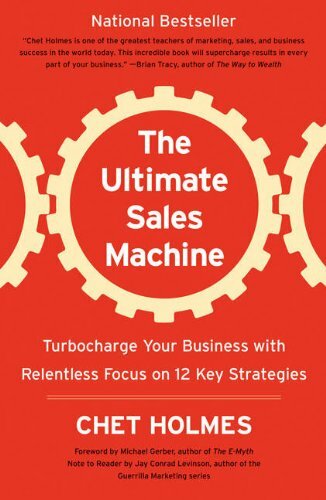 The authors distill the leadership principle they learned and then apply it to business. They then share how their business clients implemented in this in a civilian context. This is must reading for any leader who wants to create greater accountability in his or her team and drive greater results. What is a mindset? According to world-renowned Stanford psychologist Carol Dweck, it is an established set of attitudes or beliefs. We all know instinctively that attitude is important, but Dweck argues that it is basically everything. She explains why it’s not just our abilities and talent that bring us success—but whether we approach them with a fixed or growth mindset. A fixed mindset is one in which you view your talents and abilities as … well, fixed. In other words, you are who you are, your intelligence and talents are what they are, and your fate is to go through life avoiding challenge and failure. A growth mindset, on the other hand, is one in which you see yourself as fluid, a work in progress. Your fate is one of growth and opportunity. Which mindset do you possess? 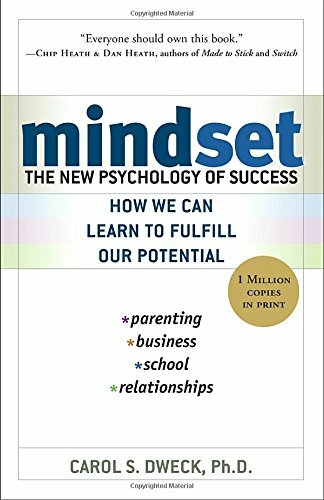 This book challenged me, because I realized that in some areas I possess a fixed mindset and others a growth mindset. I’ve read dozens of books on planning. But after the planning is done, the execution begins. In my experience, this is ninety percent of success. Yet, surprisingly, very few books have been written on this topic. 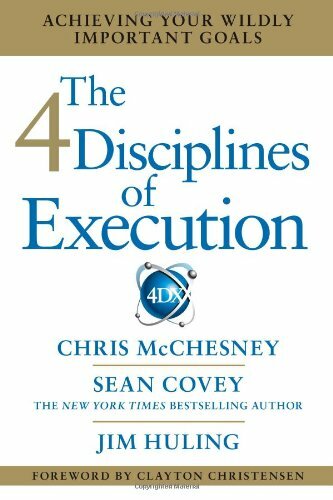 In this book, the authors identify four disciplines of execution (4DX): focus on the wildly important goals (WIGs), act on lead measures, keep a compelling scorecard, and create a cadence of accountability. Not only do the authors explain each discipline in detail, they provide scores of real-world examples from companies big and small. They also explain exactly how to “install” the disciplines in your organization. Based on consulting with hundreds and hundreds of clients, they provide practical solutions and best practices. My team and I used 4DX for most of 2016, and it was incredibly helpful in reaching our organizational goals. Ever feel overwhelmed by having too much to do? 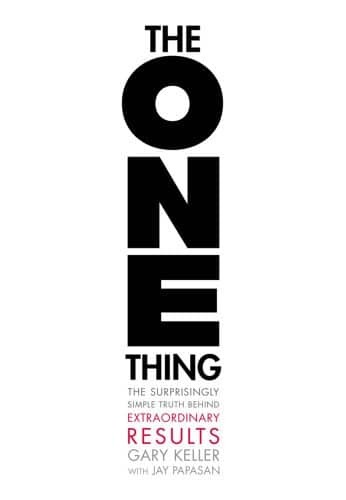 In The ONE Thing: The Surprisingly Simple Truth Behind Extraordinary Results, Gary Keller chairman of the board and cofounder of Keller Williams Realty, Inc., and New York Times bestselling author, starts off by dispelling five lies people believe about productivity. He then explains how to focus on the one that that if done, makes everything else easier or unnecessary. If you are a writer—or a creative of any time—this book is must reading. 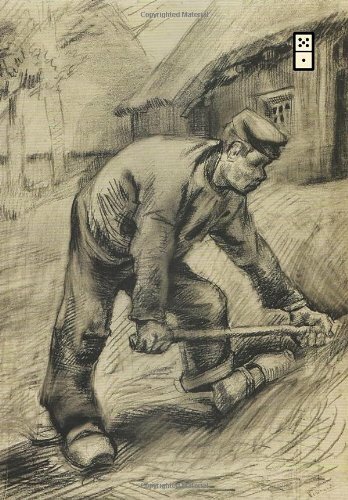 It is not that different from the War of Art, but I found it more focused and helpful. 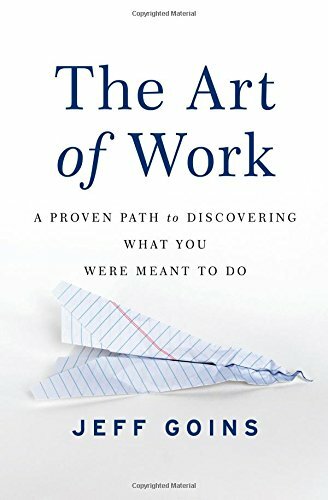 If you are having a hard time getting started on that really important project or if you are stuck, this book is for you! This is one of the best books I have read this year. It is written by a man who overcame enormous physical disabilities to succeed. He really does take all the excuses away. 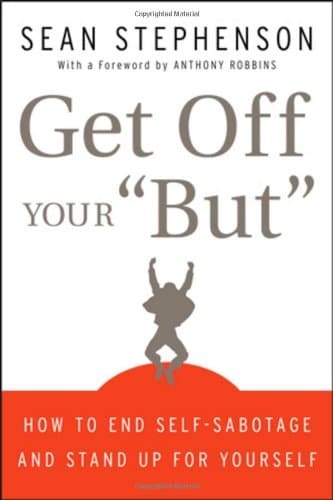 Better yet, he offers practical advice that can literally change your life. This is one of those rare books that I was sad to see come to an end. It is the perfect book to read in preparation for the year ahead. 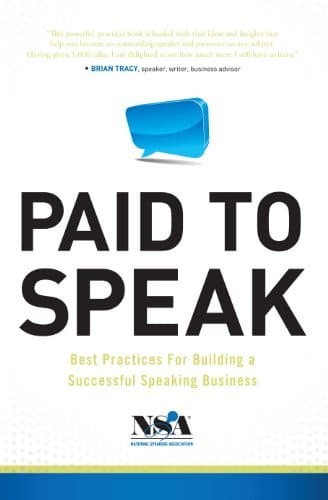 This is one of the few books I have read on public speaking that covers more than just communication. The book also deals with the business side of public speaking. I found it very helpful as I shifted from amateur speaker to professional. 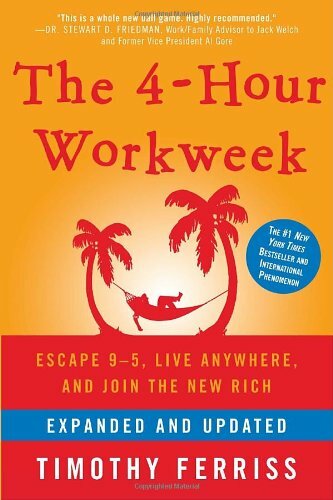 This is one of the best books on productivity and lifestyle design available. I have read it through at least three times. I got something new each time. I especially enjoyed Ferriss’s framework: Eliminate first. What you can’t eliminate, automate. What you can’t automate, delegate. What you can’t delegate, do yourself. This is the easiest way to free up margin for yourself. Ferriss is also a very entertaining writer. If you are ever going to create the margin you need to focus on the things that matter most, you have to learn to say no. This is difficult, especially for recovering people pleasers like me. Fortunately, Dr. Ury make it easier by reframing the whole exercise as something positive—both for you and for the person making the request. 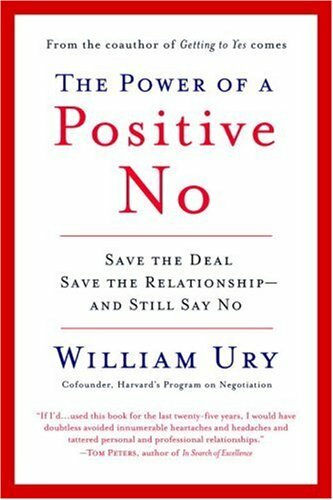 If you struggle with saying no, this book will provide the motivation you need to say no more often. This is one of the most revolutionary health books I have read in some time. 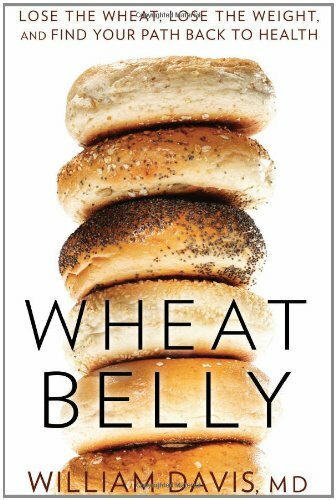 The author’s basic premise is that wheat and wheat products are responsible for many of the health maladies that plague modern Americans, including obesity, diabetes, arthritis, dementia, and more. When I first heard about the book, I dismissed it because I have always been taught that wheat, especially in its whole-grain form, is healthy for you. He presents a compelling case that the wheat we eat today bears little resemblance to the wheat of one hundred years ago. It has been so genetically-modified and hybridized that our bodies can’t process it. The result is chronic inflammation, leading to everything from poor health to a general lack of energy. The book is pretty technical. The author is a medical doctor, and he is determined to prove his case with hard data and lots of science. Fortunately, he weaves in lots of case studies about his patients and how a gluten-free diet transformed their health. Sorry, no books match the filter you selected.